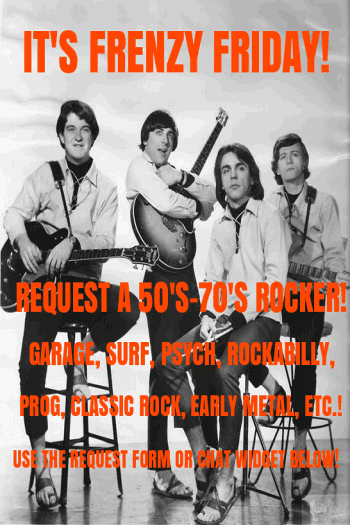 Retro Attic Rare Oldies Radio: IT IS "REQUEST DAY" IN OUR TWO FACEBOOK GROUPS! The Retro Attic(Top 40 oldies group - mid 50's through the 80's): MTV Day - Request Your Favorite 80's Top 40 Hit That You Also Saw On MTV! - http://facebook.com/groups/retroatticrareoldiesradio. 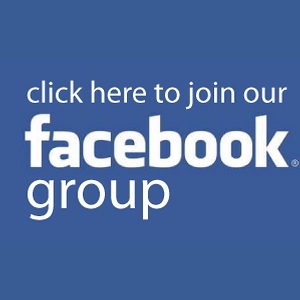 The American Bottom 45(Our show dedicated to minor charters and non-charters): All Request Day - http://facebook.com/groups/theamericanbottom45. 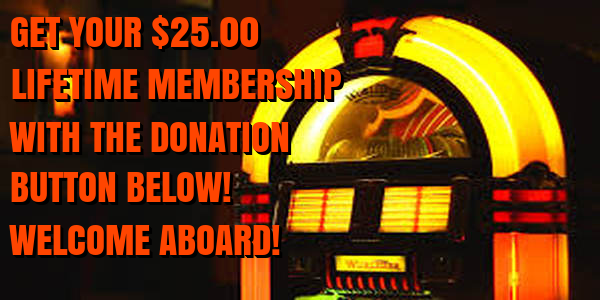 Latest request was "Chapel Bells" from The Fascinators, a stellar and uncharted doo wop ballad from '58. 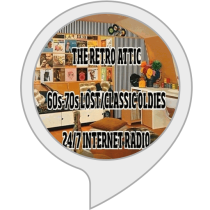 The Retro Attic may soon be on a local community station in the form of a 3 hour weekly show on Monday nights! Details will be coming soon!